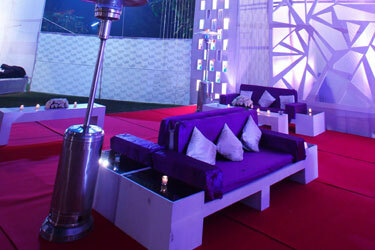 Hospitality plays a vital role in any wedding. 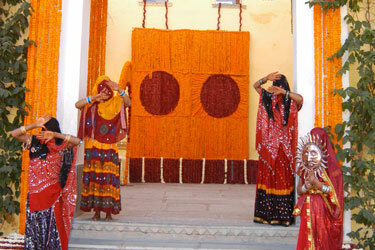 The marriage ceremony is elaborate now a days and spans over a few days. Thus, suitable arrangements are required for both hospitality and transportation for your out of town guests. By your hospitality, your guests will remember you warmly and thank you not only for an enjoyable time at the wedding, but also for a comfortable and pleasant stay. We provide and manage total hospitality section to make the entire wedding go smoothly for our clients and make their guests feel comfortable and at home. Hospitality desk set up at the Hotel lobbies.